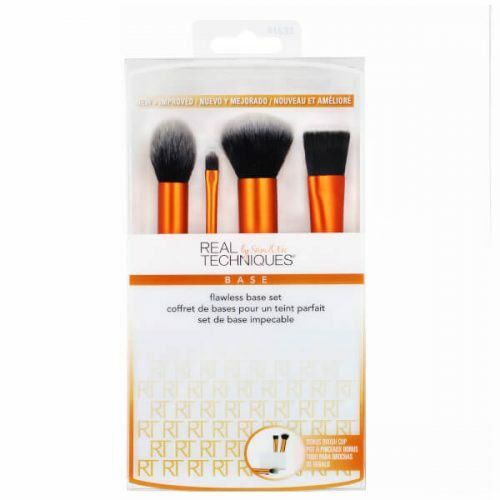 Real Techniques is a affordable brand for great quality make-up brushes and is especially popular in Europe and the US. 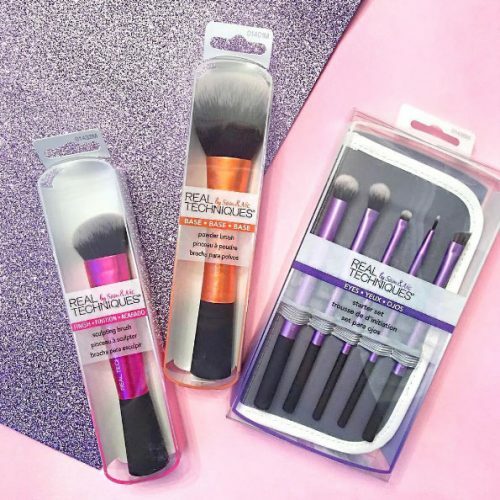 No beauty blogger goes without Real Technique brushes! 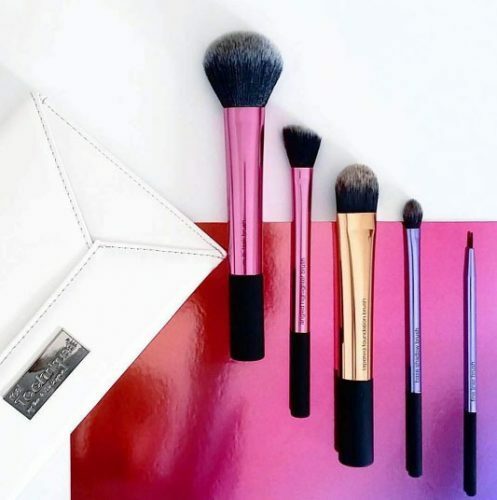 Whether you need a brush or sponge for foundation, concealer, highlighter, eyeshadow etc. Real Techniques will cover you! UK online store HQHair is offering an extra 25% off, simply use the discount code below! 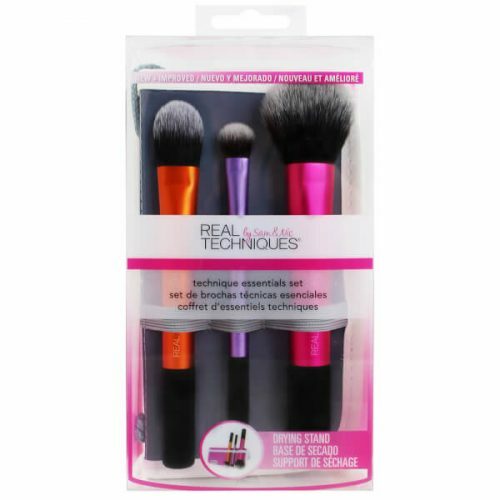 For example, get the REAL TECHNIQUES FLAWLESS BASE BRUSH SET, originally priced at £22.99, with discount for only £17.24 (about US$22)! And get the REAL TECHNIQUES TRAVEL ESSENTIALS KIT originally priced at £20.99, for only £15.74 (around US$20)! and ship to our UK warehouse!